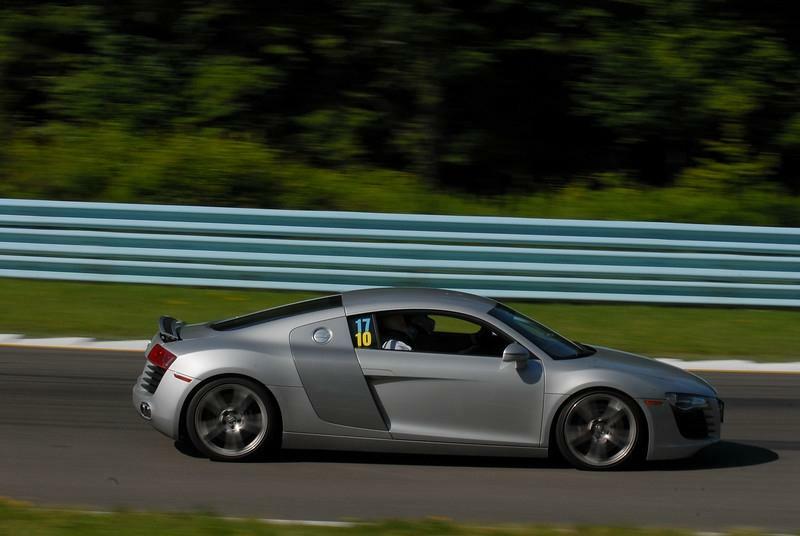 Watkins Glen, located at the southern tip of Lake Seneca in Watkins Glen, New York, is one of the premier permanent road courses in North America. This first class 3.4 mile facility hosted the United States Grand Prix for many years, and now the track is one of two road courses that NASCAR Sprint Cup races on. 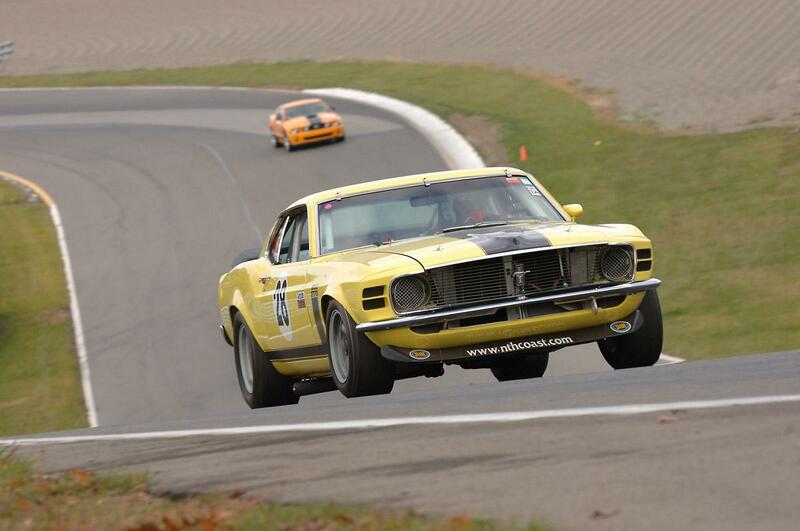 This is the same track that drivers from Jeff Gordon to Jackie Stewart have driven on! 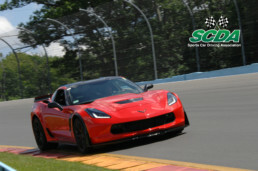 Highlights of an SCDA Event at Watkins Glen International. Registration will take place in Garage Bay 1 (Spring Event) and Media Center (July event) on the morning of the event. The Track will open at 6:30 AM on the day of the event. Access to the facility is not allowed prior to this time. OVERNIGHT Parking on LOT 3 on Sunday night will be allowed for July 15th. Paddock trailer drop off or camping will not be allowed on Sunday night (July 15th). Camping will be allowed on both prior nights for the April 30- May 1 event. Optional Track Walk with corner by corner analysis of the track at the end of the day Monday with Enrique and 4 time SCCA National Champion and Pirelli World Challenge Champion, SCDA president Elivan Goulart! SCCA Flaggers will be working this event. SCDA Customers are not expected to work corner stations. Food will be available at the track $12 “all-u-can-eat” lunch buffet each day! Food is available on the second floor of the Media Center. Lunch Hours are 12 – 1:30. The track concession stand serves breakfast and lunch as well. Dogs are allowed at the track but must be leashed at all times. Please pick up after your pets! 2019 Watkins Glen Dates will include TWO events of two days: April 29-30, July 15-16. 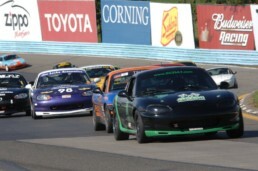 2019 Watkins Glen event entry fees are $389 retail for a single day or only $719 for a 2 day event. Pay only $369 for one day and $699 for both days if you register 1 month prior to the event. The routes offered below should serve as a general guideline only and are not necessarily the best routes from your area. Please consult a more detailed map for specific directions from your area. From Buffalo, Toronto, and points Northwest: I-90 East to Rte. 14 South (Geneva Exit 42) take 14 South to Watkins Glen along the west side of beautiful Seneca Lake. 40 minutes from Exit 42; or, I-90 East to 390 South to Rte. 17(I-86) East to Exit 42 (Cooper Plains). Follow Meads Creek Rd./County Rte. 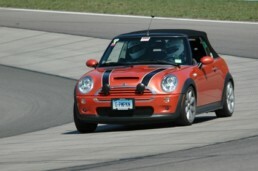 16 Northeast to WGI. From Cleveland, Jamestown, Olean, Erie, Bradford, and points West: Rte. 17(I-86) East to Rte. 414 North in Corning (Exit 46 turn left at end of exit ramp). 25 minutes from Corning. From Williamsport, Harrisburg, and points South: Rte. 15. North to Rte. 17(I-86) East to Rte. 414 North (Exit 46 turn left at end of exit ramp). 25 minutes from Corning. From Albany, Springfield MA, Oneonta: Rte. 88 West to Rte. 17(I-86) West to Rte. 14 North in Horseheads. 25 minutes from Horseheads. From Utica and points East (scenic route): I-90 West to Rte. 81 South to Rte. 79 West (in Ithaca) to Rte. 414 South. 30 minutes from Ithaca. From Binghamton, Scranton, New York City, and points Southeast: Rte. 17(I-86) West to Rte. 14 North in Horseheads. 25 Minutes from Horseheads. From Syracuse, Auburn, Oswego: I-90 West to Rte. 14 South (Geneva exit 42). 40 minutes from Exit 42. 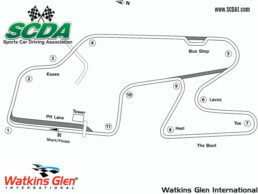 Watkins Glen International is located approximately three miles outside of the Village of Watkins Glen. From Franklin Street in the Village, go South on Rte. 414 to the traffic light (3/4 mile) at the top of the hill and turn right. Go approximately 2.25 miles to the track (on the left). Food will be available at the track $12 “all-u-can-eat” Lunch Buffet each day! Food is located on the second floor of the Media Center. Lunch Hours are 12 – 1:30. Note: Drivers will be financially responsible for damage to safety barriers or other track damage. 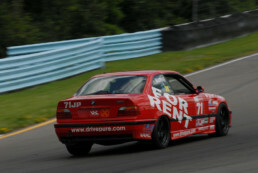 Fuel is available at Watkins Glen International with a credit card. Watkins Glen International has no noise restrictions. 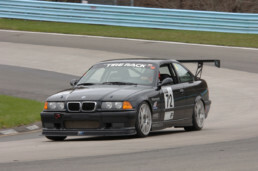 WGI Takes great pride in the quality of the track and facilities. Charges for any damage to safety barriers or other equipment are the responsibility of the driver involved. Please note that complimentary camping will be allowed at this event on Monday Night (Only). Trailers may also stay overnight on Monday night. The SCDA suggests The Falls Motel (607) 535-7262 in Montour Falls, NY for lodging that is clean and close to the track! 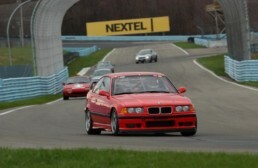 One other lodging option is The Watkins Glen Harbor Hotel. Phone (607) 535-6116. 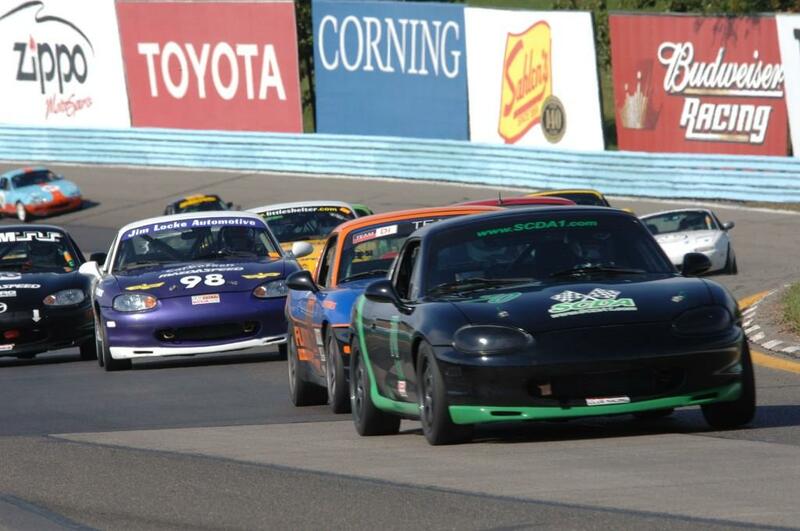 Make sure that you ask for the special Watkins Glen Car Club rate of $149/night for the village view rooms and $169/night for the lake view rooms! 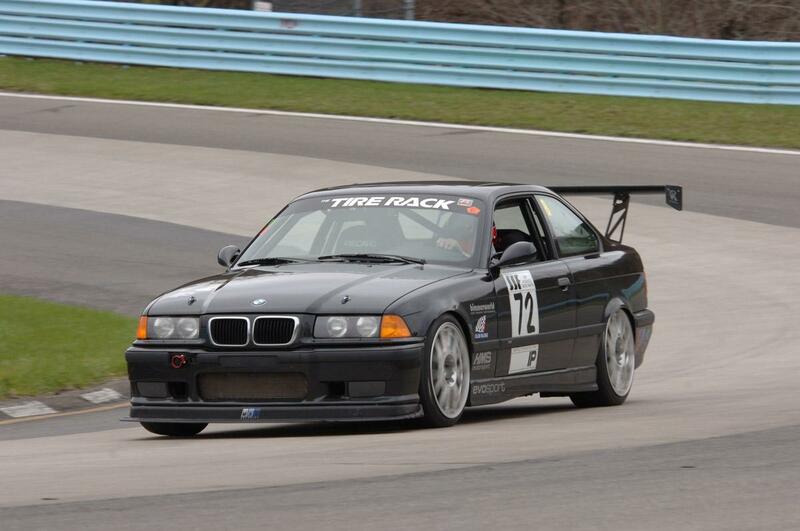 Overnight paddock camping is available at Watkins Glen International. Seneca Lodge , Historic gathering place of Grand Prix champions, a must see.